MODEL HOME FOR SALE!!! 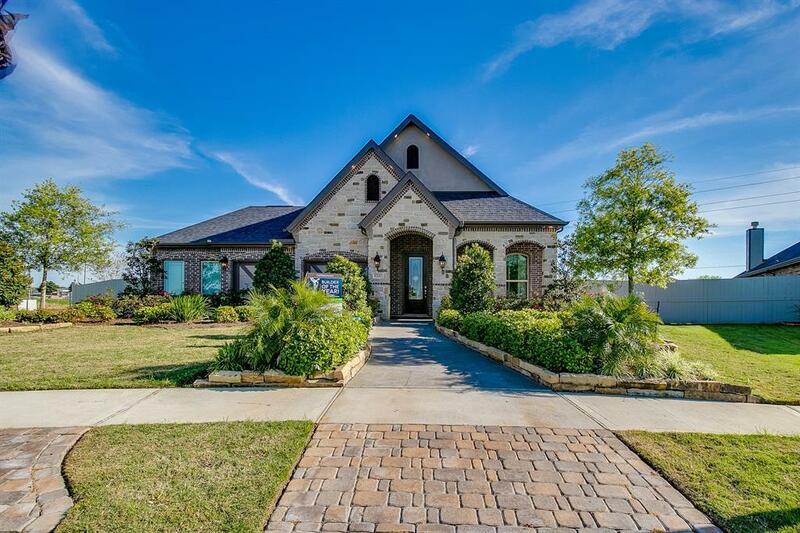 BEAUTIFUL One Story Home on HUGE 13,000+ square foot cul de sac lot with NO DIRECT NEIGHBORS ON THREE SIDES in sought after Summer Lakes Community in Rosenberg. 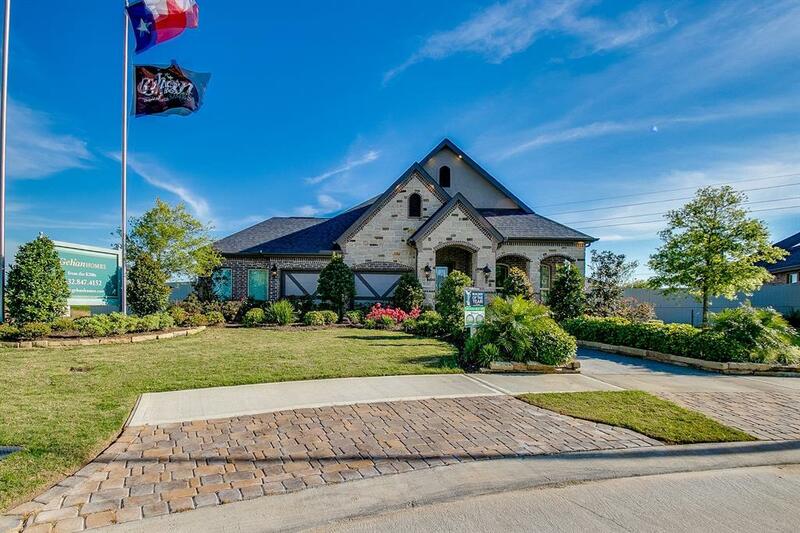 Built by award winning builder Gehan Homes, this home has WOW factor as soon as you enter. 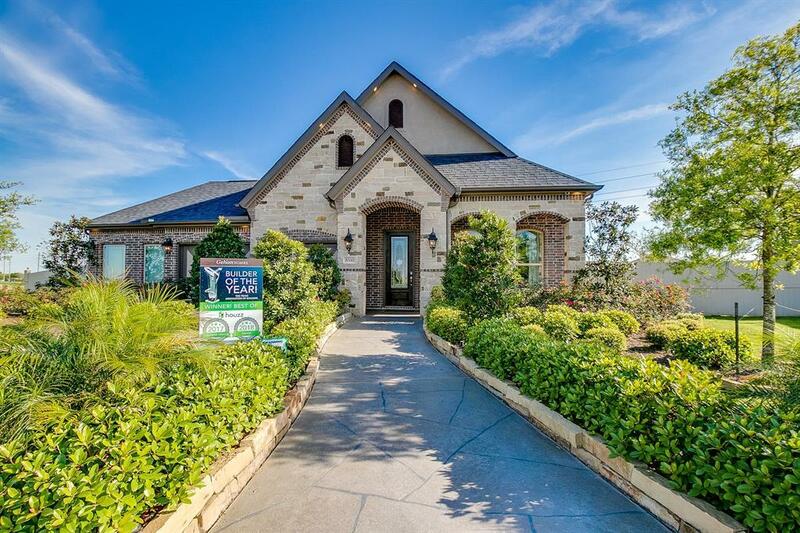 The home is loaded with upgrades and fine details that you would expect in a model home. Rich wood flooring is featured in the common areas. The open gourmet kitchen has a large granite island and upgraded cabinetry. The master suite is spacious and features a spa like master bath. Step outside to relax on your covered patio and enjoy your fantastic backyard. This kind of backyard normally only comes with much larger homes...plenty of room for a pool, playground or both. Summer Lakes is a master planned community of about 1,000 homes with community amenities, pool & recreation center available to residents. 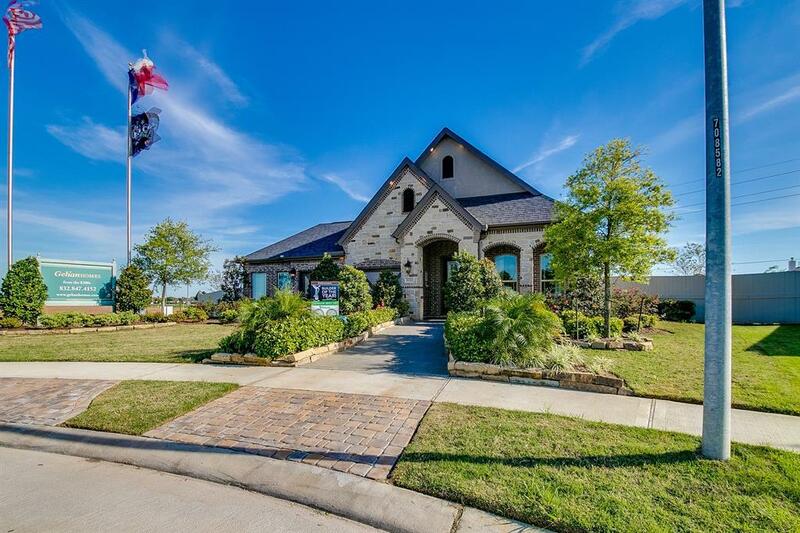 Prime location off of 59 close to shopping, dining and Brazos Town Center...DON'T MISS IT! !